since january 20th, 2018, the ‘operation olive branch’ of the turkish army and the jihadist blocs against afrin canton has been ongoing in syria. in afrin, the kurdish liberation movement has established a society based on democratic confederalism and hardly a society in the world is freer. the movement is a role model for us and we can learn a lot from this revolution. on march 18th, 2018, the fascist turkish regime announced that they had taken afrin and occupied it completely. this propaganda message was was widely spread by the german media. 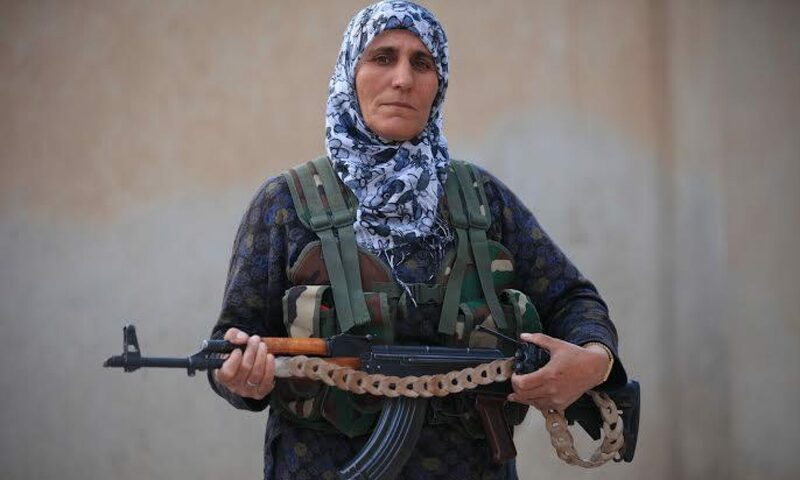 however, the fact is that the ypj and the ypj are still fiercely resisting the fascists in the guerrilla war. 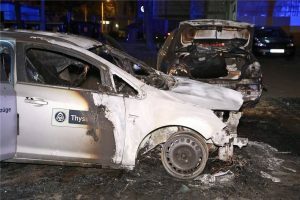 we also want to make a contribution to this, that’s why we carried out an arson attack against a thysennkrupp car in dresden. with mourning and anger we set off last night to harm the company, which supplies the turkish government for example with submarines. with their machinations they are directly involved in the war against the ypj and the ypg. they earn their money through displacement, murder and war. this makes them a legitimate target to attack. no company should be able to earn money from war without consequences. the thought of afrin lives on, the fight is still far from being lost. for freedom!